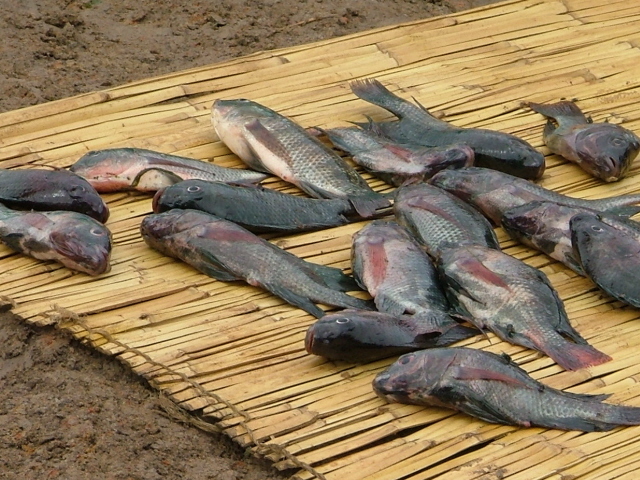 The fish pond at Mumba has provided an opportunity for education and inspiration to the local people. 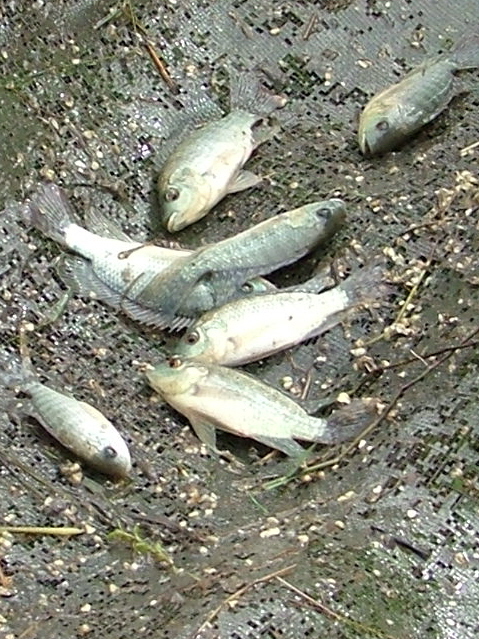 It has also been the local source of baby fish for new fish farmers. 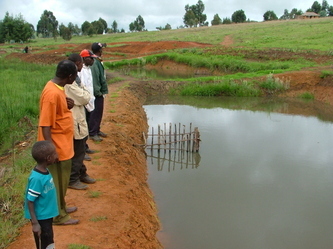 Since starting this project we have seen over 140 fish ponds developed in the area with more to come. 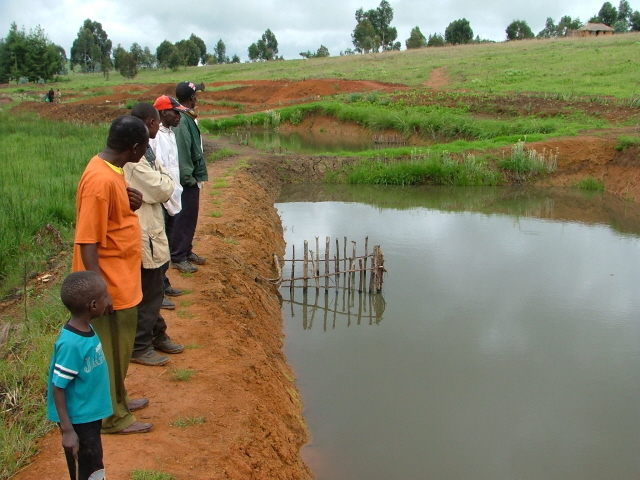 With the growth of local fish ponds, the original Mumba pond has served its purpose and is now retired. 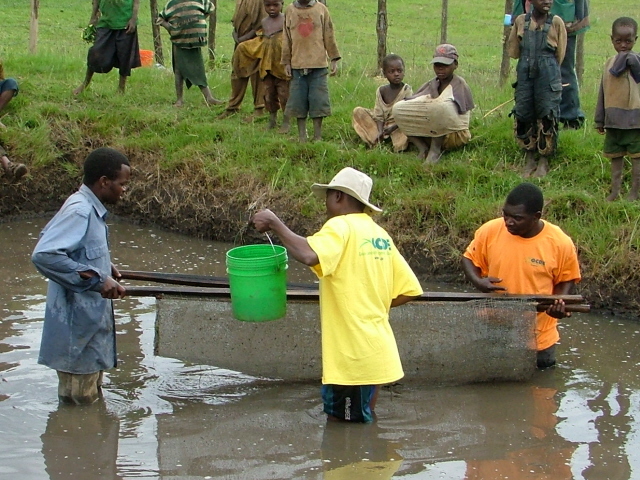 Local people with local ponds continue to provide ongoing development with true sustainability. 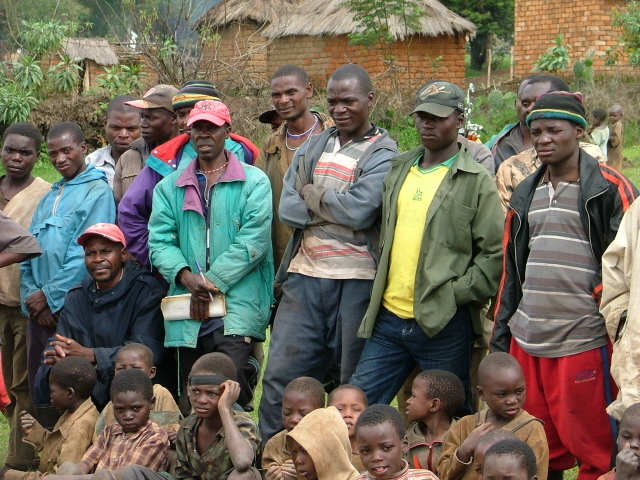 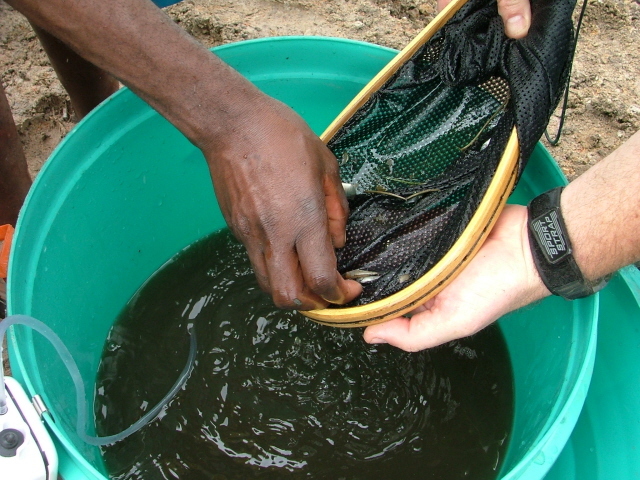 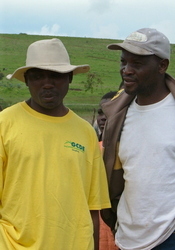 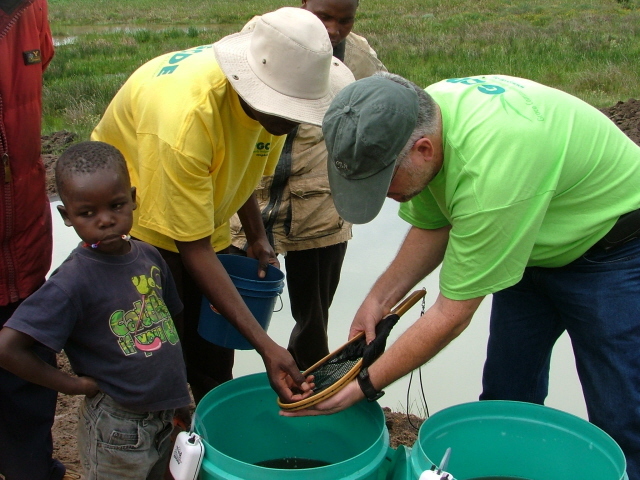 GCDE continues to provide encouragement and training to those interested in fish farming in other locations.